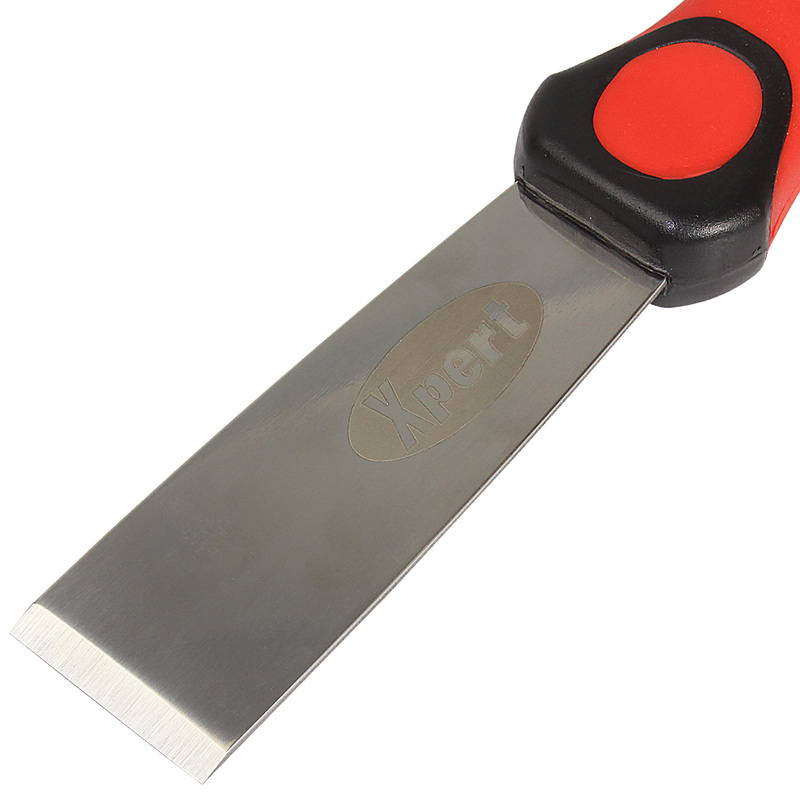 Product information "Xpert Chisel Knife"
For uPVC, timber and putty bead! Versatile 32mm bead knife with hard-wearing chisel edge is an invaluable tool for window/door fitters and glaziers. 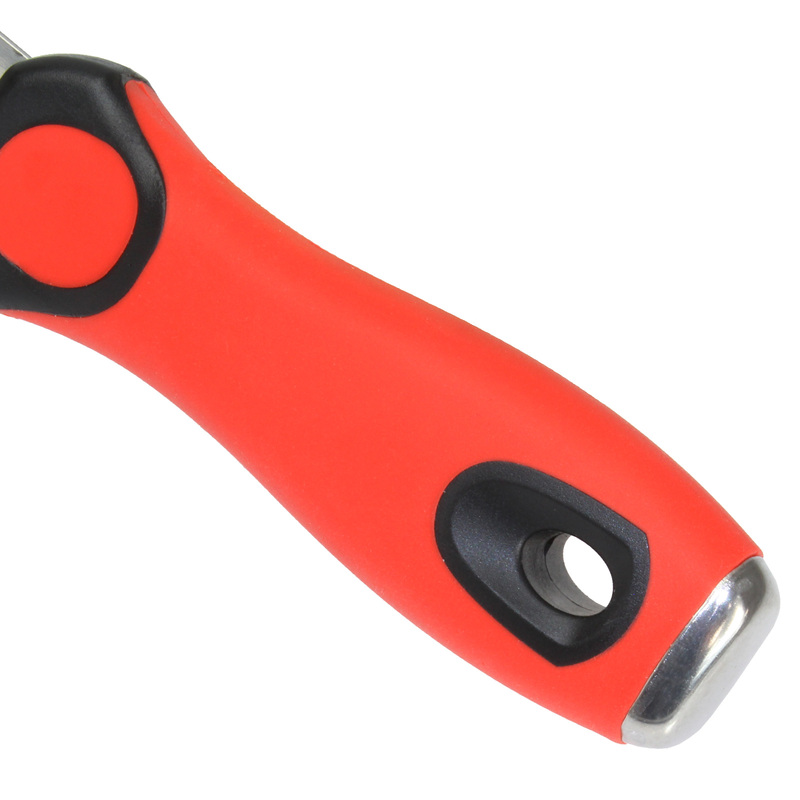 Useful for a variety of glazing tasks and most commonly used to remove uPVC, aluminium and timber window and door beads, plus hacking out and finishing of putty. Uses Removal of bead from uPVC, aluminium and timber windows and doors, plus hacking out of old putty and the finishing of new. 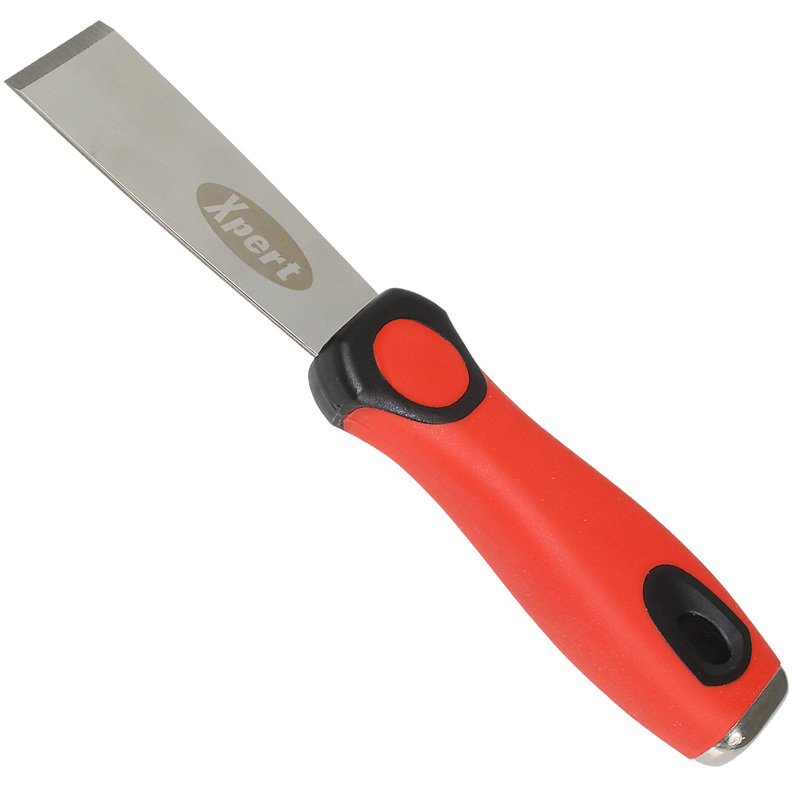 Related links to "Xpert Chisel Knife"
Customer review for "Xpert Chisel Knife"